Roadways Removals are professional Sunshine Coast removalists specialising in interstate removals and is the favoured interstate furniture removals company choice in Sunshine Coast. 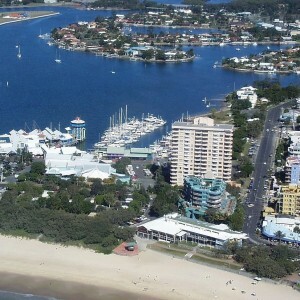 The Sunshine Coast encompasses beach resorts, surf spots and rural hinterland in southern Queensland, Australia. It stretches from the coastal city of Caloundra, near Brisbane, north to the Cooloola section of the Great Sandy National Park, home to multi-coloured sand dunes, mangrove forests, and shallow lakes. Call us on 1300 799 902 for a comprehensive quote or to discuss the pre-moving and other interstate removalists services we provide to or from Sunshine Coast today. For the highest Quality Sunshine Coast Removalists, contact us today.